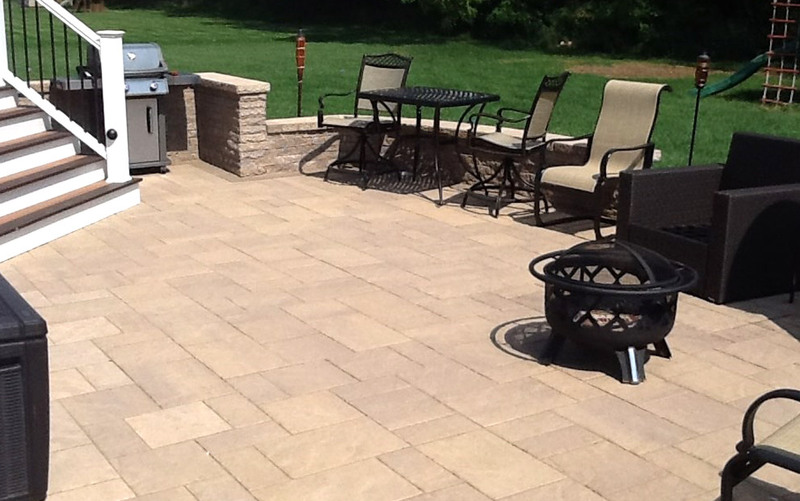 Using hardscape materials like natural stone, brick and concrete, we provide the skilled masonry to build the patios and walkways of your dreams. 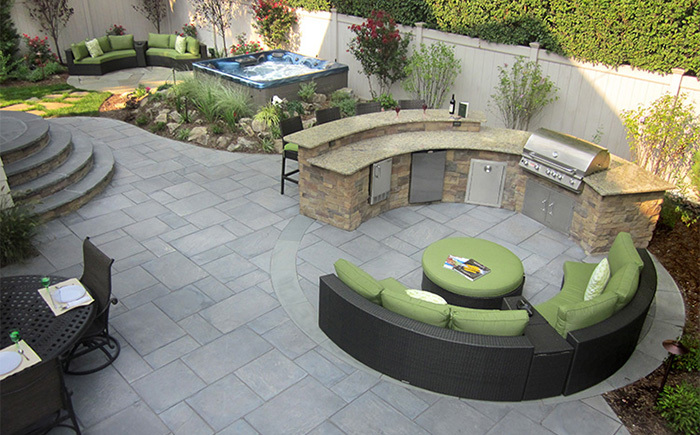 We help you design the perfect aspect of your project, with an eye for detail and the ability to fit your budget with the right materials, which are always meant to last for years. With satisfied clients for over 16 years.